The Streets and Sanitation commissioner is asking residents to remove "dibs" items before the crews get to them. Chicago Dept. 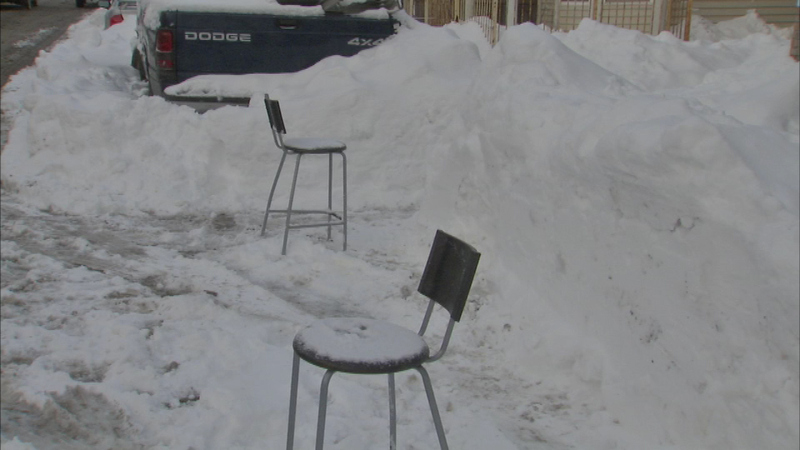 of Streets and Sanitation crews are planning to begin removing "dibs" debris on Friday. They're waiting for more of the snow to melt, so they can get to the items. If something needs to be removed, residents are urged to call 311 to report it.